Cements mixing plants are also known as cement mixers or concrete mixers. It is an important part of concrete batching plant, as without cement mixing plant we can’t produce concrete. Cement mixing plant for sale, you can get your own cement mixing plant to produce high quality concrete batches. Cement mixing plant combines sand, grave, cement and water to produce concrete. A cement mixer consists of a revolving drum to mix the components to produce concrete. Movable cement mixers enables the works to produces the concrete at the construction site so that it can be used before it get harden. A small revolving drum is used in portable cement mixer to mix the components properly. Portable cement mixers may be powered by gasoline engines, although it is more common that they are powered by electric motors using standard mains current. A cement mixing truck is used to mix and deliver the mixture at the construction site. The mixing truck consists of a drum in which the material such as sand, cement and water is charged. Drum keeps revolving to mix the material and transport it to the construction place. The drum keeps the material in liquid form until it is delivered to the construction site. The drum revolves in one direction to mix the material. When the truck has to discharge the material, the drum revolves in other direction to discharge the material. Mostly, cement mixers do not move far from cement mixing plants because the concrete begins to set as soon as it is loaded in the truck. If for any reason, concrete get harden in the drum, the worker have to break it using hammers. 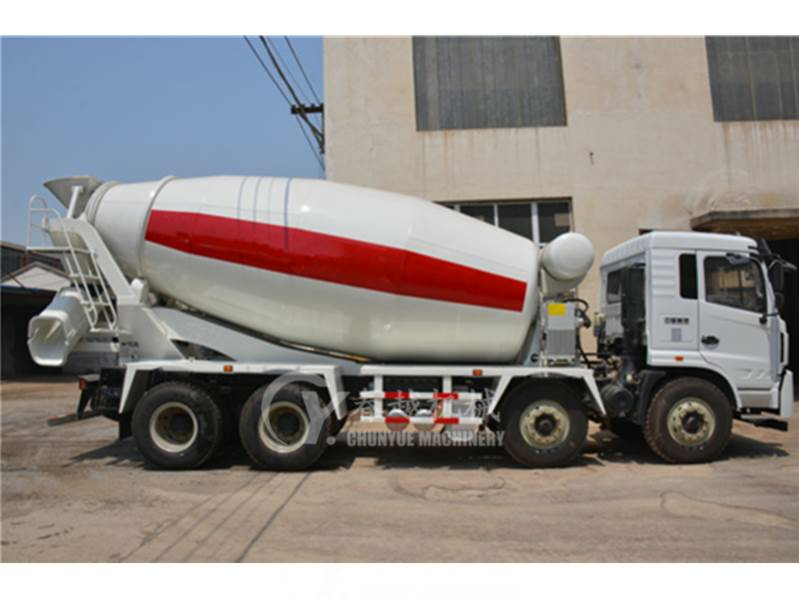 We are selling best quality cement mixing plants which contain high quality cement mixers. Get you own cement mixing plant now. How to get the cement mixer? Just place the order or contact us. Henan Chunyue Import & Export Co.,Ltd. Is producing and developing Concrete batching and mixing plants with the best quality that produces high quality concrete. With our innovative ideas, we are developing the best concrete batching plants for our customers. 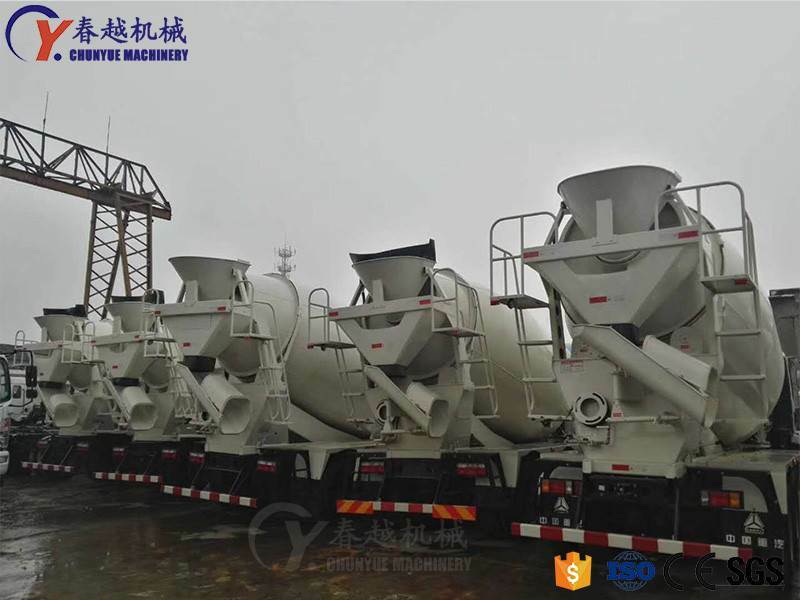 If you are in China, order the best concrete batching and mixing plant and produce best quality concrete. We provide one-year warranty to make sure your machine runs consistently. We always offer lifelong services and provide spare parts for a long term.